According to business sources of Gizmodo Germany, who spoke at MWC last week, Google has selected LG for the third year in a row to create the next Nexus smartphone. Previous rumors indicated that the Nexus program was actually coming to a close in 2015, and that Lenovo, the new owners of Motorola, would be the last company to create a Nexus phone for Google. Reportedly called the Nexus 6, the device will be molded after the LG G3, which is to supposedly launch in either May or June of this year. No other details are currently known. Not only was LG chosen to create a smartphone, but Gizmodo also reports that the Korean manufacturer is set to make a Nexus smartwatch. Last month, another report indicated that Google was to announce a smartwatch platform in March of this year, with the actual hardware to be unveiled at this year’s Google I/O in June. Given that it’s already early March, we are only months away from seeing what Google has in store for us in 2014. If it’s true, and Google has chosen LG once again to create a Nexus smartphone, would you be disappointed? Happy? The past two Nexus releases from LG have been two of our favorite Android phones ever made, so we are leaning towards the “happy” side of things. There’s nothing like a good hypebeast. 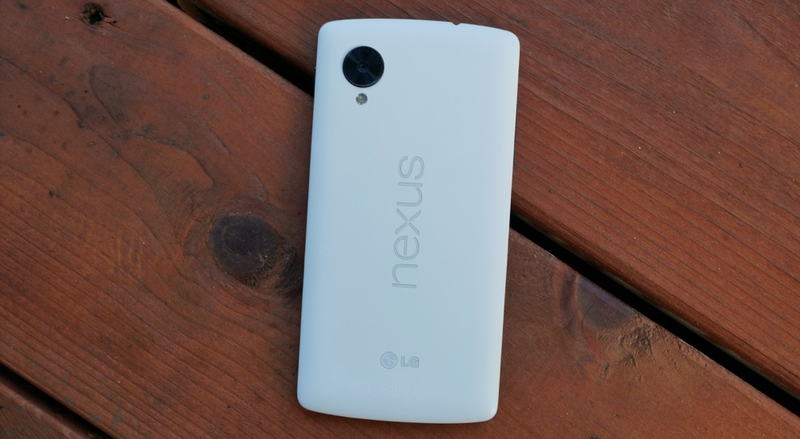 Wednesday Poll: Which OEM Would You Want to Make the Next Nexus Smartphone?